A successful real estate marketing video is created by combining relevant content, quality cinematography and audience targeted music, all working together to create a powerful presentation. A successful real estate marketing video is created by combining relevant content, quality cinematography and appropriate music, all working together to create a powerful presentation. 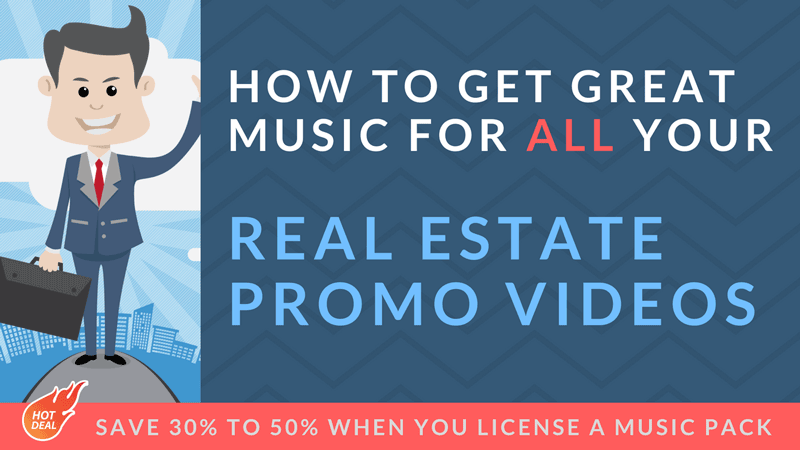 Using background music in real estate video listings may have unintended repercussion on the success of your video marketing campaign. From turning off your customers to legal issues stemming from using music not properly licensed for commercial business use. 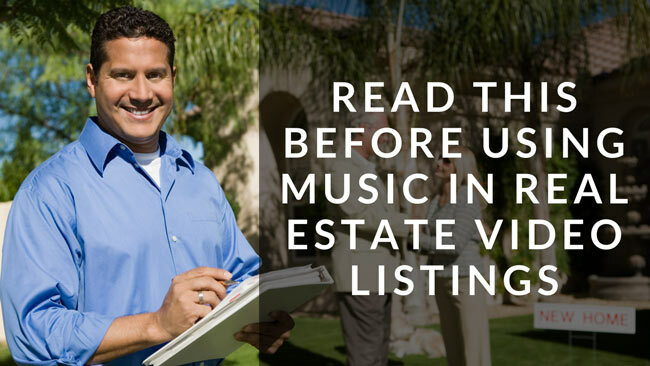 In this post we will look at how to choose the music that helps to set the mood of your video listing, to highlight property’s best features, and to boosts viewers engagement. Furthermore, we will match some common property types to certain genres of music and explain how to obtain proper music license suitable for promotional business use. Feel free to add these simple tips to your go-to list of real estate marketing ideas. 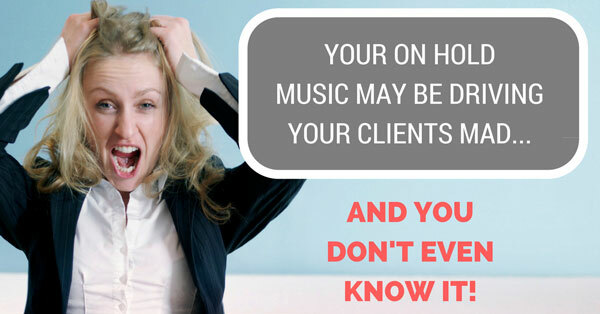 Is your on hold music turning off your customers? This promotional video explains how InfoŁomża mobile app can offer the users a quick and convenience overview of all social events and cultural activities in the city of Łomża. The background music is Happy Summer. Did you receive a copyright claim for using legally purchased / licensed royalty free music on YouTube? Now, you may not agree with me (for now anyway) but getting that copyright claim may be a good thing! 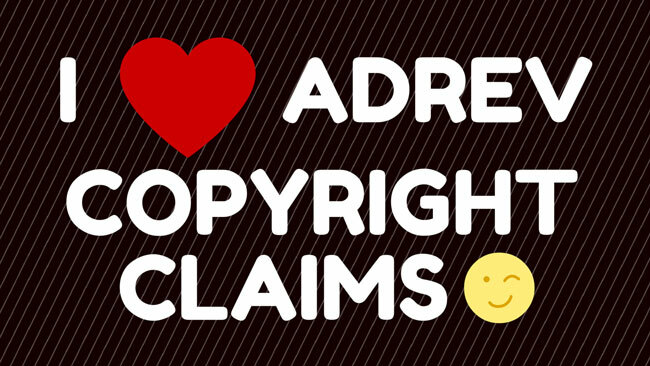 In this post I will explain how purchasing AdRev registered music can protect buyers from licensing fraud. In this introductory video, HCL’s Travel, Transportation, Logistics and Hospitality (TTLH) practice, a part of HCL’s Public Services business, presents its unique and innovative approach to achieve cross-company transparency through an array of enterprise-wide services across the TTLH industry. The background music is Positive Corporate Background. 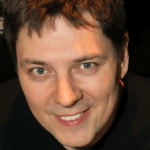 In this promotional video, the International Society of Automation (ISA) new president welcomes new ISA members to the organization. The background music is Corporate Motivation.